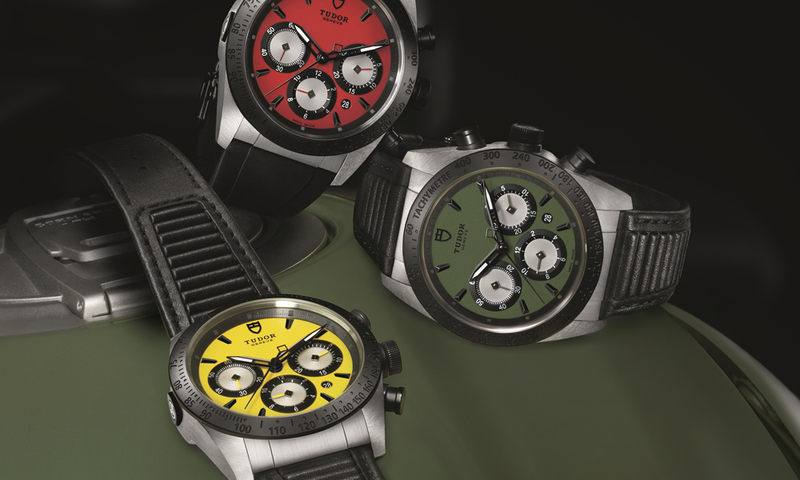 Tudor has announced the Fastrider chronograph, a new timepiece that is inspired by the Ducati Scrambler and aimed at those who enjoy the great outdoors and the freedom it offers. The 42 mm case, which is produced using 316L stainless steel with a satin finish, will house a calibre 7753 self-winding mechanical movement. It will feature centre hour, minute and seconds hands, in addition to small seconds at 9 o’clock and a date display at 4:30 o’clock. Also on offer is a 30-minute totaliser at 3 o’clock and 12-hour totaliser at 6 o’clock. It will be available in three different models, each of which has been designed to reflect a specific version of the Scrambler and includes either a bright yellow, olive green or red dial. 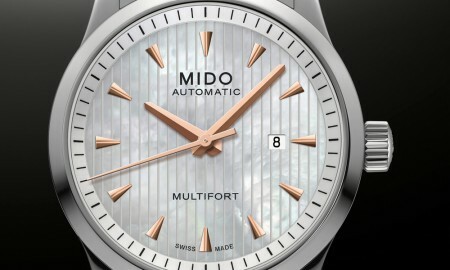 It is housed within scratch-resistant sapphire crystal. The brushed steel case with matt black ceramic bezel is complemented by a black leather strap or black rubber strap, with folding clasp and safety catch. The push pieces and crown of the piece are produced with matt black PVD treatment. The Fastrider boasts a minimum power reserve of approximately 46 hours and is water resistant up to a pressure of 100 meters or 500 feet. 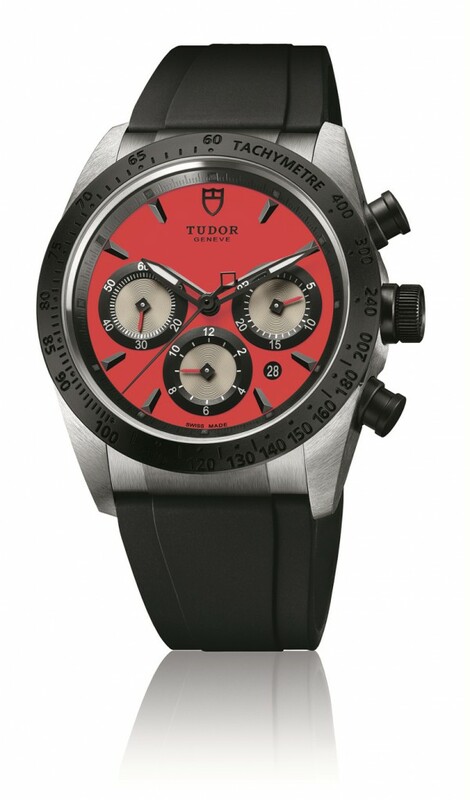 The watchmaker had previously announced that it would be launching the Tudor North Flag. 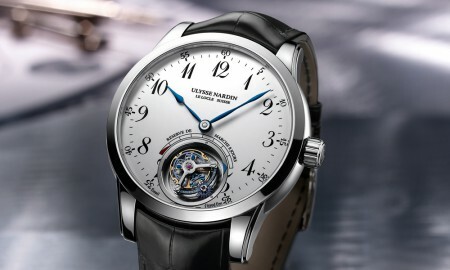 It will be the first timepiece fitted with movements developed and produced exclusively by and for the brand itself.